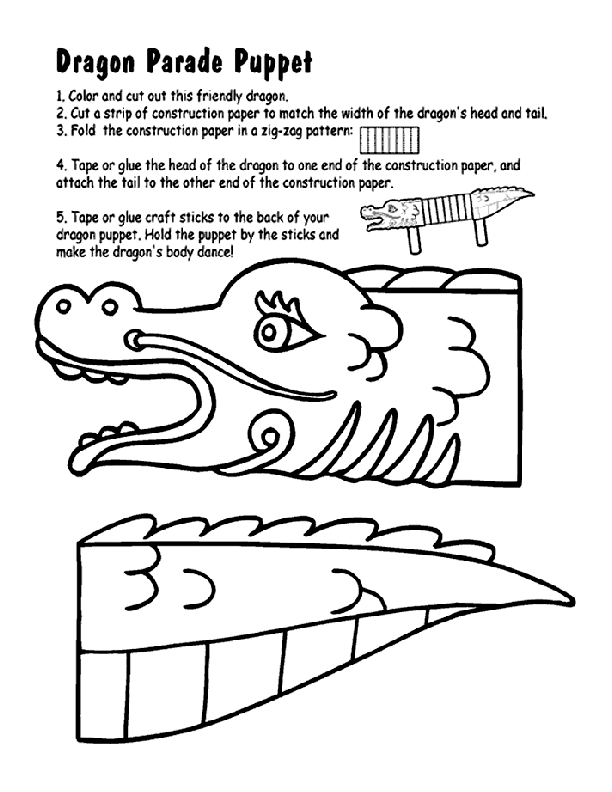 This is a craft activity perfect to be used after a cultural lesson on the Chinese new year. Students are required to use some extra materials such as construction paper, glue, scissors, and sticks. 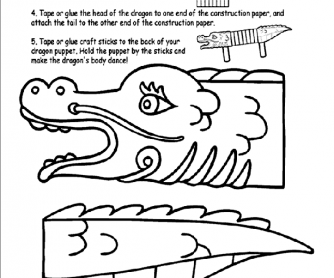 This fun and cute Chinese dragon hat can be displayed as classroom decoration or taken home.